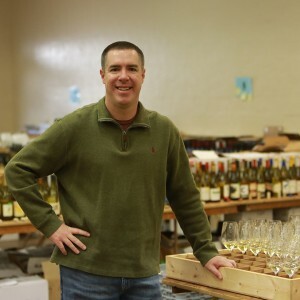 Scott handles all advertising, promotion, and operations for winejudging.com. Scott resides in Moorpark, California with his wife Nicole, daughter Annabel and son Preston. Scott Fraser is District Manager for the Pacific Northwest District of Dole Fresh Fruit Company based in Westlake Village, California. Scott was instrumental in the formation of the San Francisco Chronicle Wine Competition as it was the result of his senior project titled “The Market Feasibility of a Wine Competition Tasting in a Metropolitan City” while obtaining his B.S./M.S. in Agriculture Management at California Polytechnic State University, San Luis Obispo.